If you’re having display issues with the Arabic font for the Quran you can change it in the Settings menu. Android users have the choice between 4 fonts (IndoPak, Uthmani, Compatible, No accents). 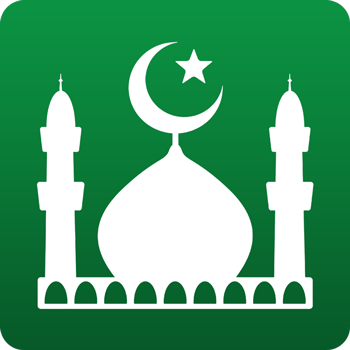 Note for Android Users: some older Android devices may experience issues with the display of Arabic Text. If you have displaying the Arabic Text with your Android devices please select the Arabic font "Compatible".